Dedicated server , Virtual Server , Domain names , Shared hosting with 99.9% uptime. 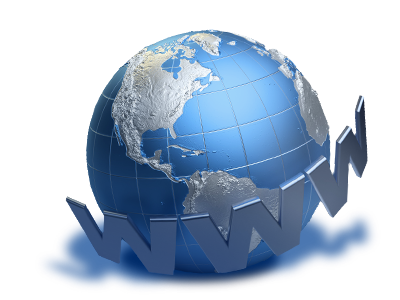 one's website is placed on the same server as many other sites, ranging from a few sites to hundreds of websites. Typically, all domains may share a common pool of server resources, such as RAM and the CPU. The features available with this type of service can be quite basic and not flexible in terms of software and updates. Resellers often sell shared web hosting and web companies often have reseller accounts to provide hosting for clients. Allows clients to become web hosts themselves. Resellers could function, for individual domains, under any combination of these listed types of hosting, depending on who they are affiliated with as a reseller. Resellers' accounts may vary tremendously in size: they may have their own virtual dedicated server to a colocated server. Many resellers provide a nearly identical service to their provider's shared hosting plan and provide the technical support themselves. 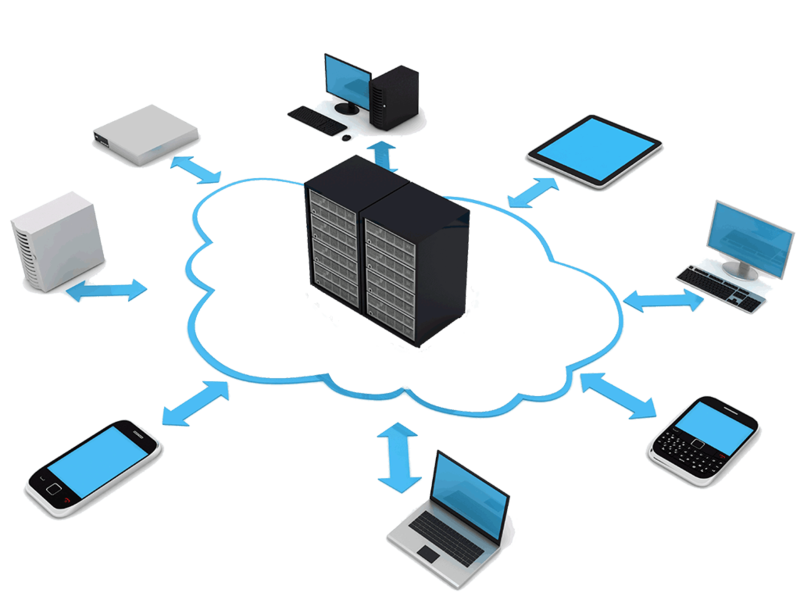 also known as a Virtual Private Server (VPS), divides server resources into virtual servers, where resources can be allocated in a way that does not directly reflect the underlying hardware. VPS will often be allocated resources based on a one server to many VPSs relationship, however virtualisation may be done for a number of reasons, including the ability to move a VPS container between servers. The users may have root access to their own virtual space. Customers are sometimes responsible for patching and maintaining the server (unmanaged server) or the VPS provider may provide server admin tasks for the customer (managed server).